The talented actor seems to be pulling out all the stops for his rough ‘n’ tough look in Prabhudeva's Rambo Rajkumar. We earlier reported how Shahid Kapoor had sported a stubble for the film. Now comes the news that he will sport a tan for the same. The actor plays a biker in the South remake so is keen to shed his baby-face, chocolate boy image. 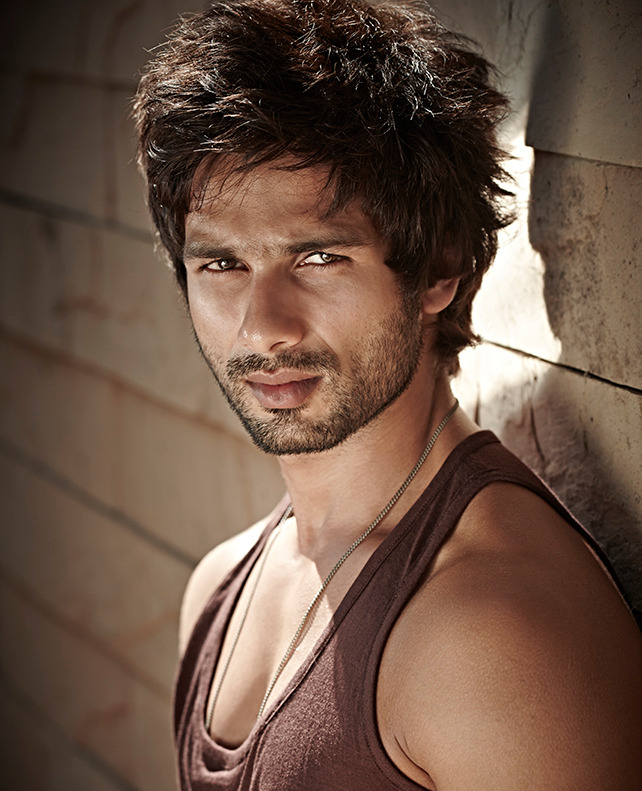 "Shahid never sported a stubble and thus his look has been appreciated by many. In fact, he has started liking the look himself now. Wherever he is going, people are giving him compliments on his look," a source said to IANS. In addition to Rambo Rajkumar, Shahid will also be seen in Phata Poster Nikla Hero with Ileana D’Cruz. The film releases 23 August 2013.